God's Best Gift: Look like it's Christmas! Wow, that's a beautiful Christmas backdrop. You two are most good looking as well. Hay nakaka miss ang pasko sa Pinas. 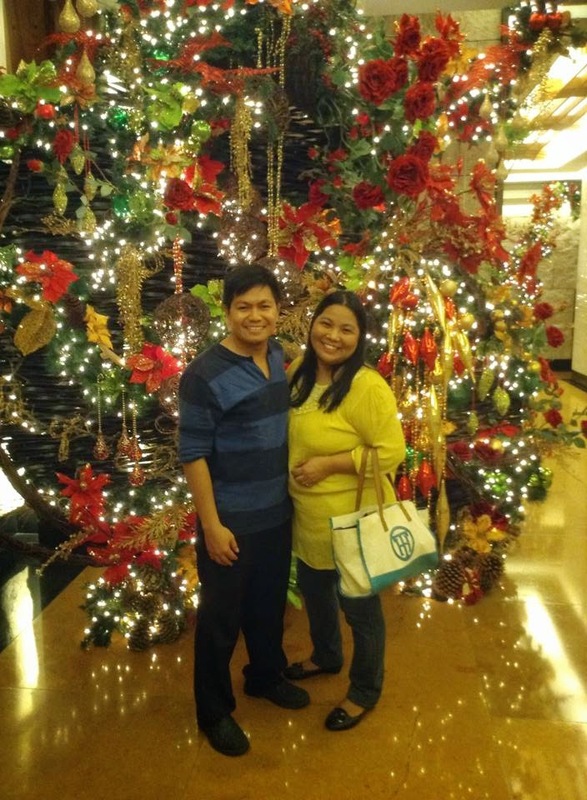 Good to see you and your hubs both smiling (glad to see your smile back) by that awesome tree. Thanks for dropping by, Sis. Ibang-iba ang pasko sa Pilipinas no? Thank you for dropping by too!